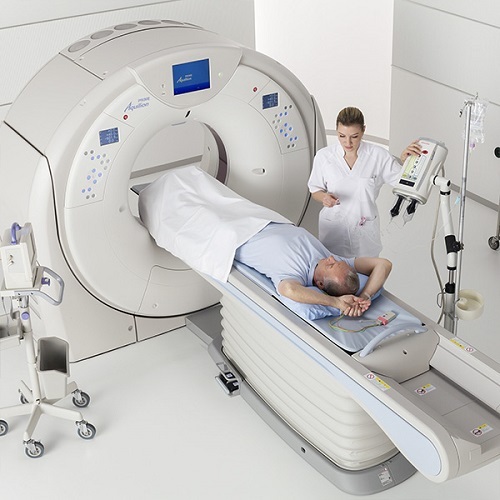 Courses for Imaging Technologists on the most effective operation of medical imaging equipment and about current trends in healthcare as it affects the practice of medical imaging. Many of these courses provide CE credit to help technologists fulfill their continuing education requirements. Search tips: Search using multiple keywords. Use quotation marks to search for an exact word or phrase (i.e. "x-ray beam filters"). Use an asterisk "*" to do a wildcard search and fill in the blank at the end of a word or phrase (i.e. masses*). Workflow steps to manage image data by creating new series and move images. Workflow steps to change patient demographic information. Workflow steps to edit a basic protocol. This course provides an overview of Canon's commitment to dose reduction with a comprehensive review of Canon's guiding principle in CT development utilizing reduction dose technology and effective dose levels that are "As Low As Reasonably Achievable". © Canon Medical Systems, USA 2019 All Rights Reserved.